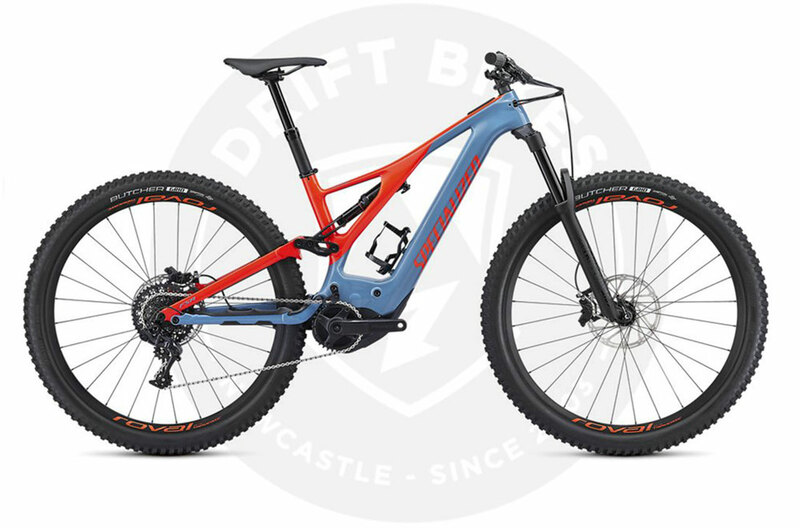 Full Day e-Bike Hire - 2019 Specialized Levo Men Expert Carbon 29 - Pay for 5 days, get 2 days free! Dual suspension mountain bike hire includes bike with tubeless setup, helmet, flat pedals, left hand rear break setup and onsite bicycle mechanic. Book your day and time using the booking system. We will have your hire bike ready to pickup at Drift Bikes retail store on the day/time of your booking.